Product categories of Plastic Injection Plastic Molding, we are specialized manufacturers from China, Plastic Injection Plastic Molding, Abs Medical Instruments Part suppliers/factory, wholesale high-quality products of Plastic Injection Auto Parts R & D and manufacturing, we have the perfect after-sales service and technical support. Look forward to your cooperation! 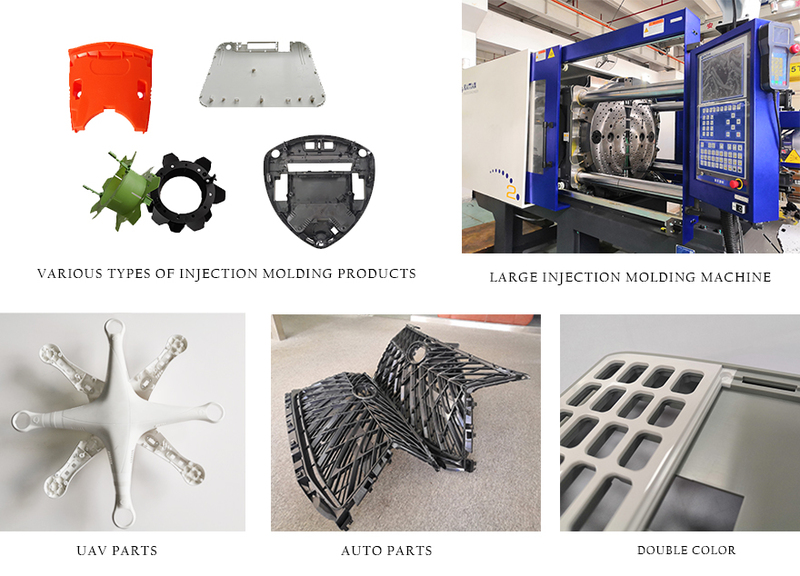 The Plastic Injection Plastic Molding refers to a process of manufacturing a semi-finished product with a certain shape by pressing, injecting, cooling, and detaching the molten raw material. Including mold clamping, filling, pressure maintenance, cooling, mold opening, demoulding six stages.